Paul Greenberg is the New York Times bestselling author of Four Fish, American Catch, and The Omega Principle. 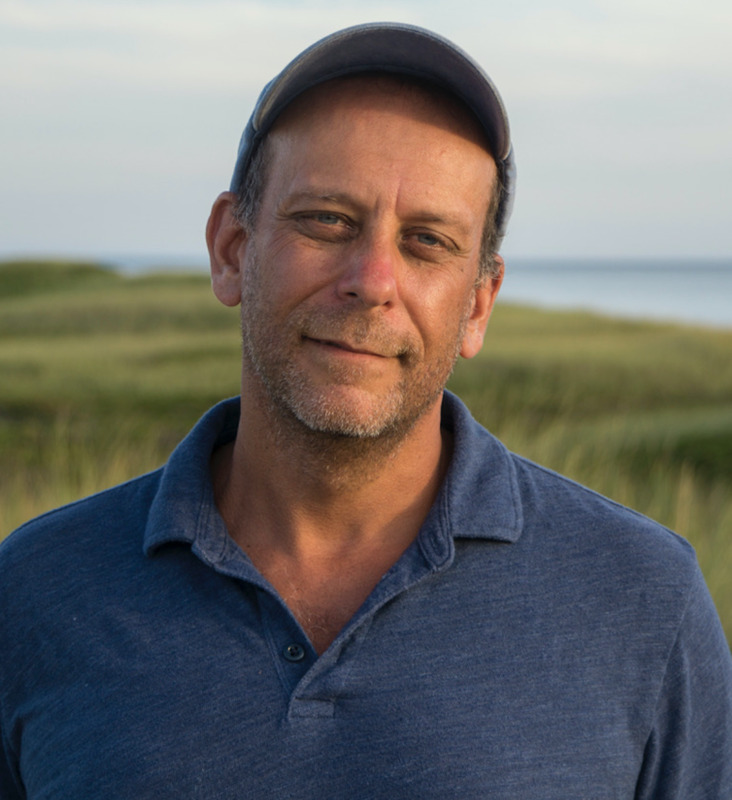 A regular contributor to the Times and many other publications, Mr. Greenberg is the winner of a James Beard Award for Writing and Literature, a Pew Fellow in Marine Conservation and the writer-in-residence at the Safina Center. He has been featured on Fresh Air with Terry Gross, TED and PBS's Frontline.